Sweetest Strawberries ever!! 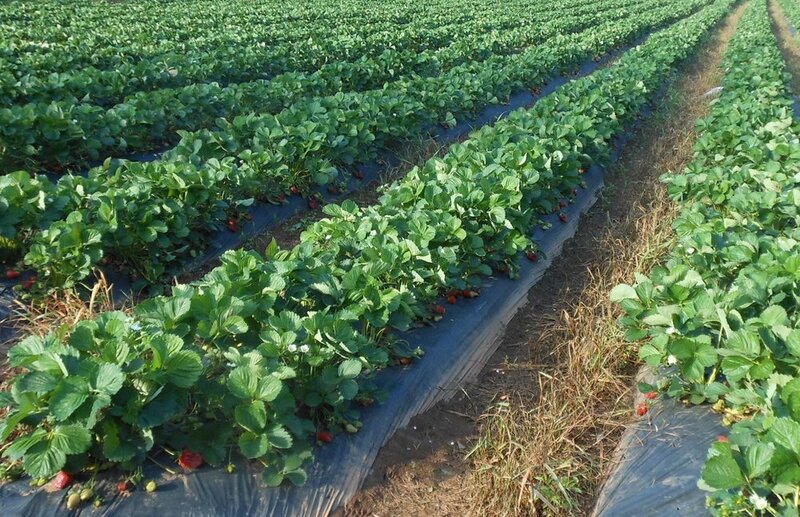 Beautiful little strawberry farm right here in our Lake Martin community! Just off Hwy 280 in Dadeville. You can pick em yourself or purchase by the gallon already picked. It is a nice outing for the whole family. Doesn’t take long at all to fill your bucket with these beauties. 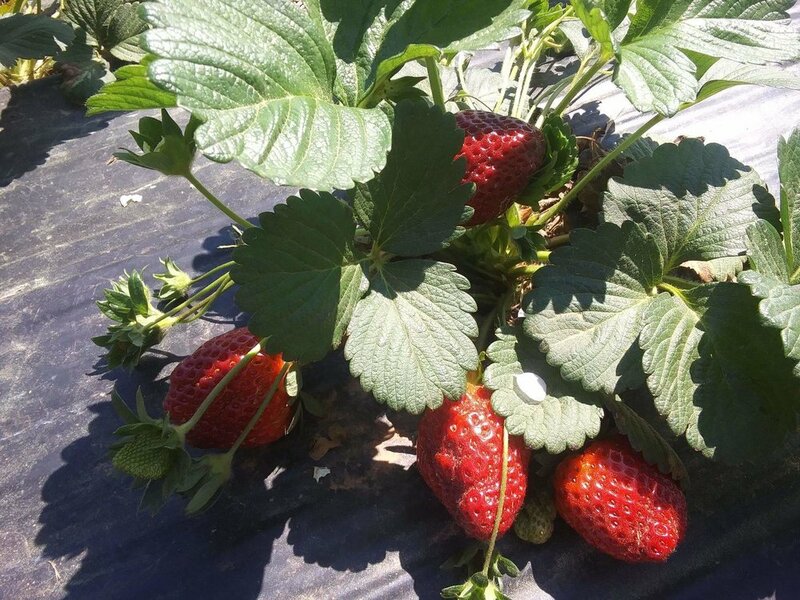 The family that owns and operates the farm is as sweet as their strawberries. Happy picking!! Hint Hint. Call before you go. Sometimes the cooler weather slows down the ripening and sometimes they all get picked in a day and need a few days for the next to ripen!